Volkswagen Group appointed veteran China manager Stephan Woellenstein to the newly created position of CEO for the Volkswagen brand in the Chinese market. In his new role, Woellenstein will be responsible for "advancing the profile of the Volkswagen brand in China and steering its operations," VW Group said in a statement. Woellenstein has also been named executive vice president of Volkswagen (China) Investment Co., which manages the VW Group's operations in China. He will report directly to Jochem Heizmann, VW Group China CEO, and to VW brand headquarters in Germany. 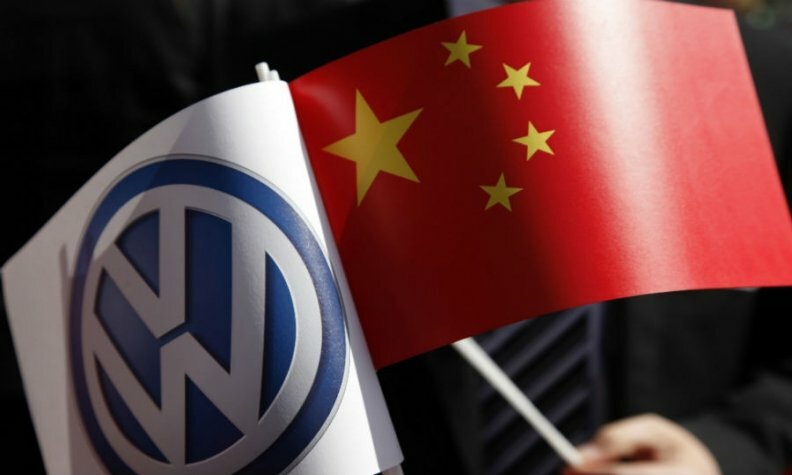 Woellenstein was previously managing director of the Volkswagen brand and executive vice president of FAW-Volkswagen Sales Co., the sales arm of the VW Group's joint venture with China FAW Group Corp. He also served as the sales and marketing chief of SAIC Volkswagen Automotive Co., a partnership between SAIC Motor Corp. and VW, from 2004-06. Woellenstein's role at FAW-VW will be taken over by Martin Jahn, who joined the VW Group in 2006 and became managing director of the group's international fleet sales in 2010. In the first six months, the VW Group delivered 1.74 million vehicles in China, its largest global market, up 6.8 percent. Sales of the VW brand in China increased by 7.3 percent to 1.39 million vehicles.